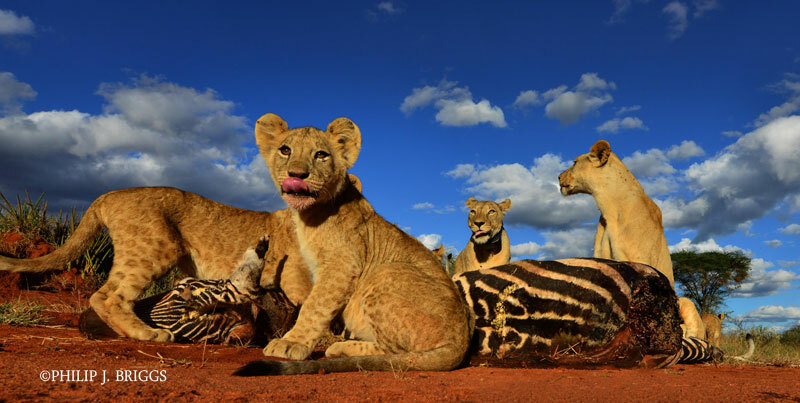 Category Archive for: "Amboseli ecosystem"
Lucky sisters found alive after being lost for two days! 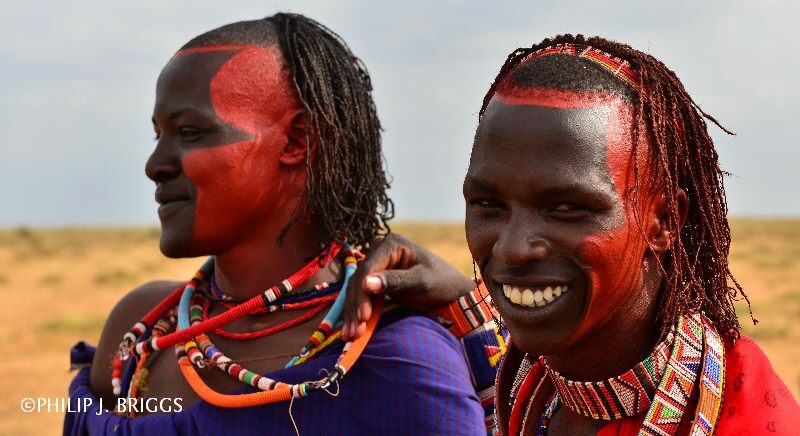 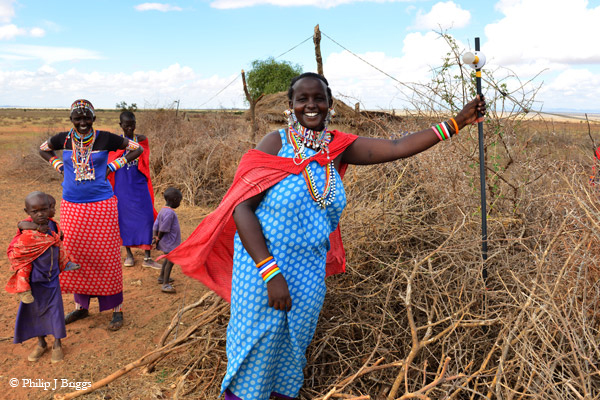 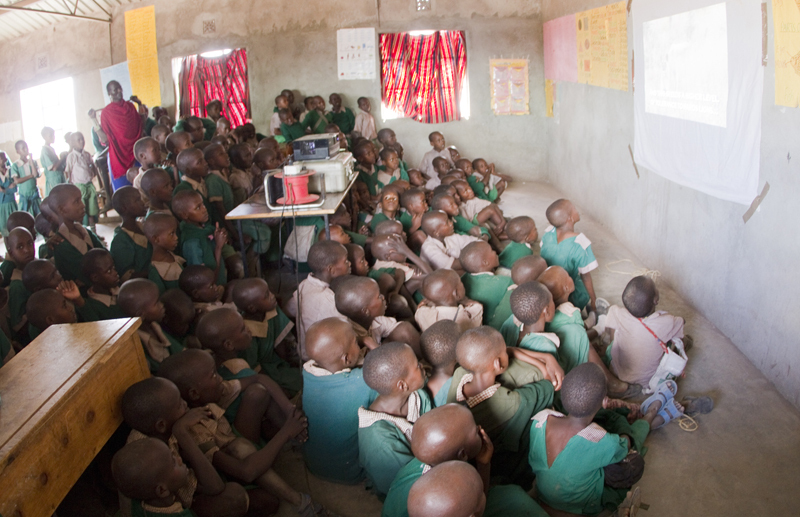 The eye clinic conducted on Eselenkei and Olgulului Group Ranches of Amboseli was very successful! 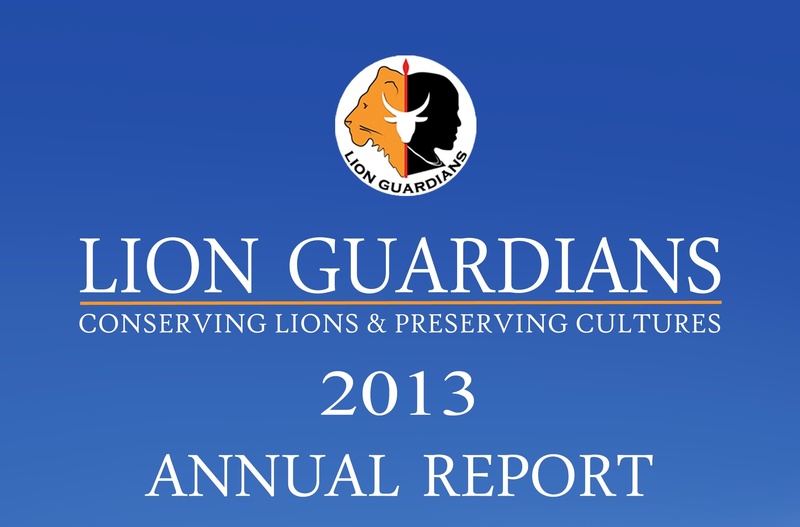 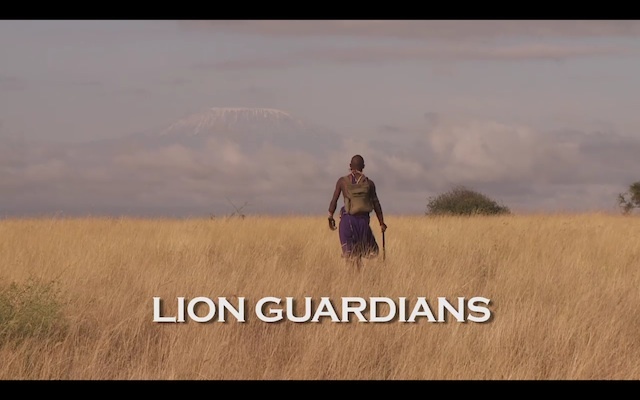 We have completed the film about the Lion Guardians program that will be shown to communities interested in this model of alleviating lion-livestock conflict. 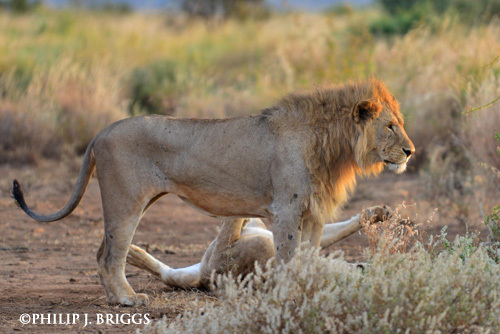 The take-over season for lions and Maasai Morans within the Amboseli ecosystem has arrived!